Crayola Model Magic adds a new dimension to creating art. 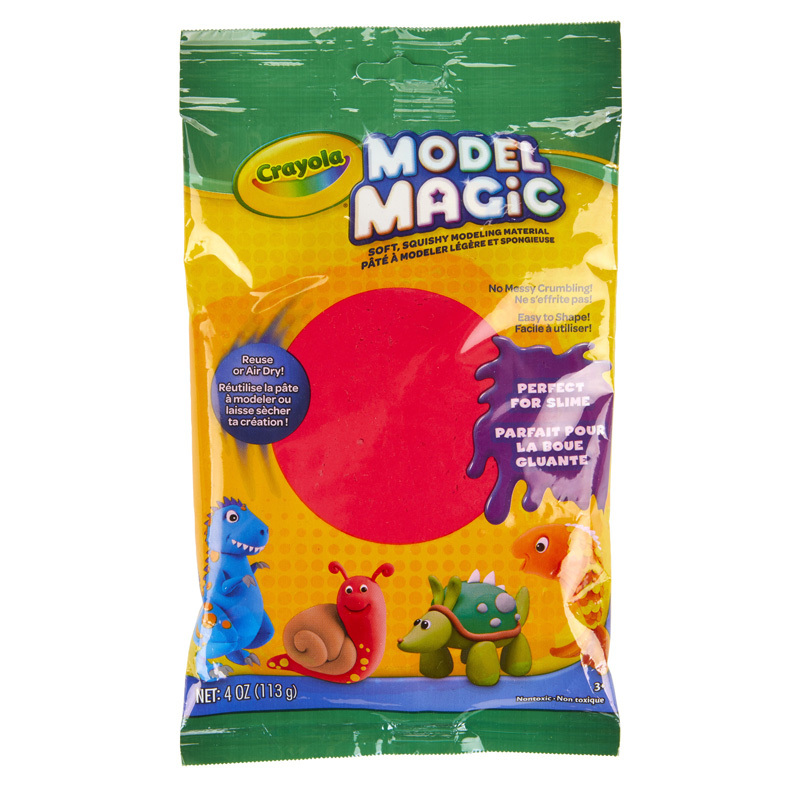 Model Magic is a soft, easy-to-use modeling material that lets you and your kids create colorful, keepable art. SAFE & EASY Model Magic air-dries, usually within 24 hours. 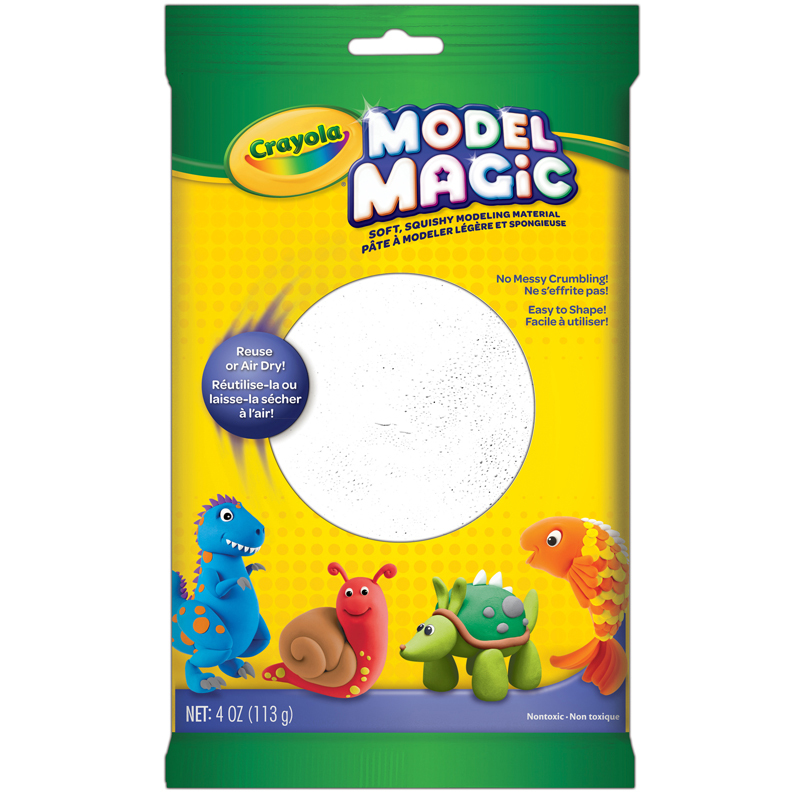 Once dry, Model Magic can be colored with Crayola paint or markers. The unique, lightweight modeling material won't crumble or cling to skin or clothing so cleanup is easy! As always, you can count on Crayola Model Magic to be non-toxic, safe and worry-free for use with children of all ages. Let your imagination take you wherever you want to go - all you need is Model Magic and an idea. 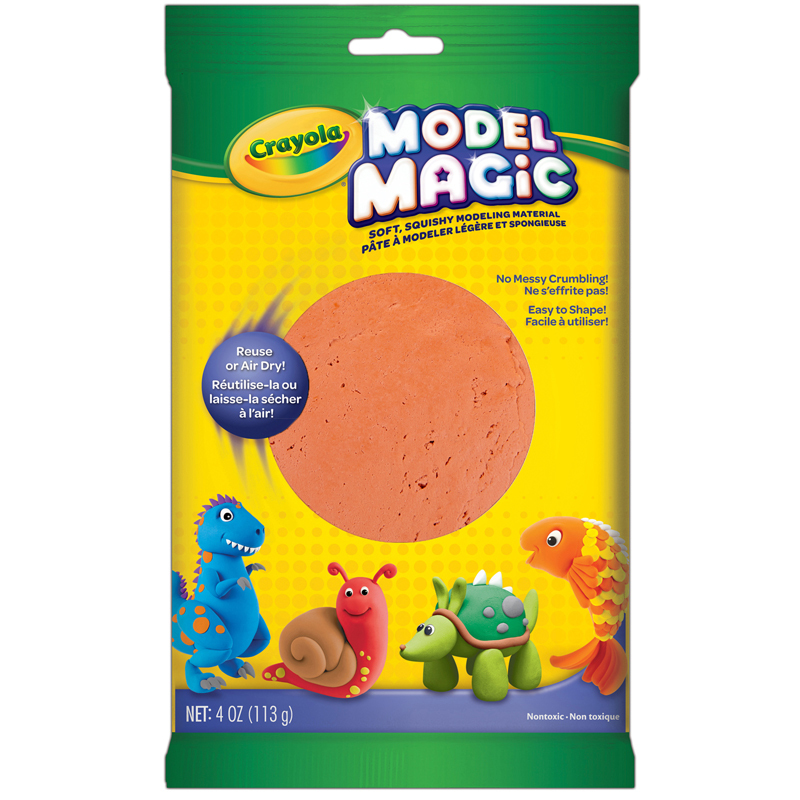 The Model Magic 4 Oz Terra Cotta can be found in our Clay & Clay Tools product category within the Arts & Crafts.